Pink Frost is back and better than ever. After 4 whole years, they’re finally releasing a brand new album and we are so, so excited. 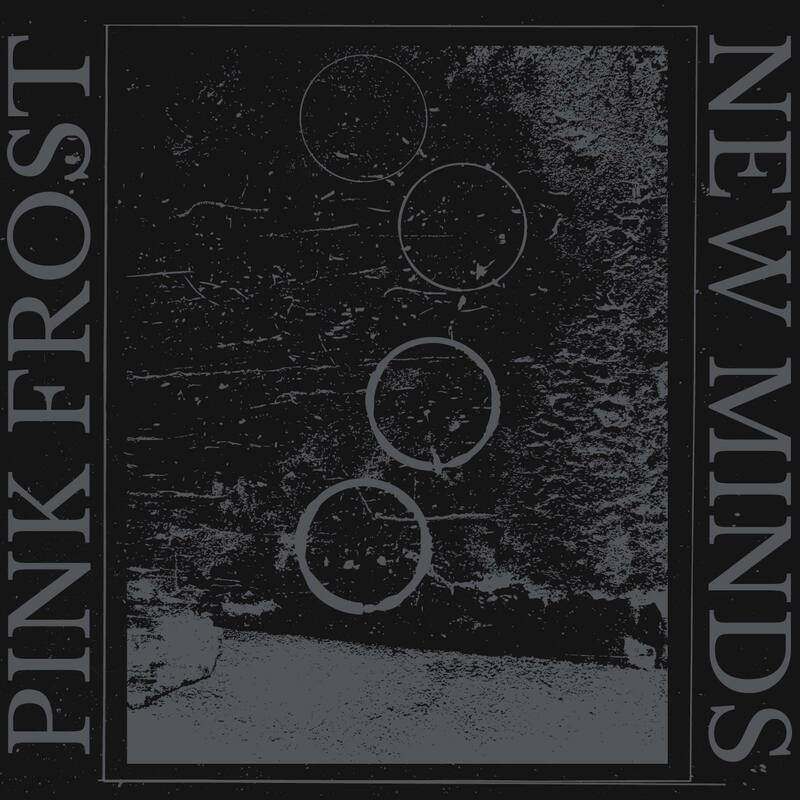 Previously, Pink Frost’s Sundowning album (released in 2013) received a ton of praise from publications such as Pitchfork, Noisey, SPIN, and Chicago Tribune. We have the exclusive to the first track off the new album for you to listen to first. The song is called “Avian,” and it’s relaxing and psychedelic moods all rolled into one. The tune is soothing and laid back, but also houses deep emotional undertones. This slow ballad will definitely be one to listen to. Keep up with Pink Frost here.